Western Nevada County's Preferred Appraiser! Sierra Nevada Appraisal Group was founded in 2008 by Brian Melsheimer, a licensed Residential Real Estate Appraiser. Having grown up in the area, Brian offers extensive knowledge of the complex Nevada County market and understands that no two properties are exactly alike. Brian prioritizes an accurate and fair valuation for each and every client. Check out our blog for more info, insights, and tips from Sierra Nevada Appraisal Group. To learn more, Meet Your Appraiser. Navigating the appraisal process can be confusing. Click here to find the answers you need! For over 15 years, mortgage lenders, consumers and other real estate professionals have called upon Brian's expertise to provide high-quality appraisals on all types of real estate in Nevada County. 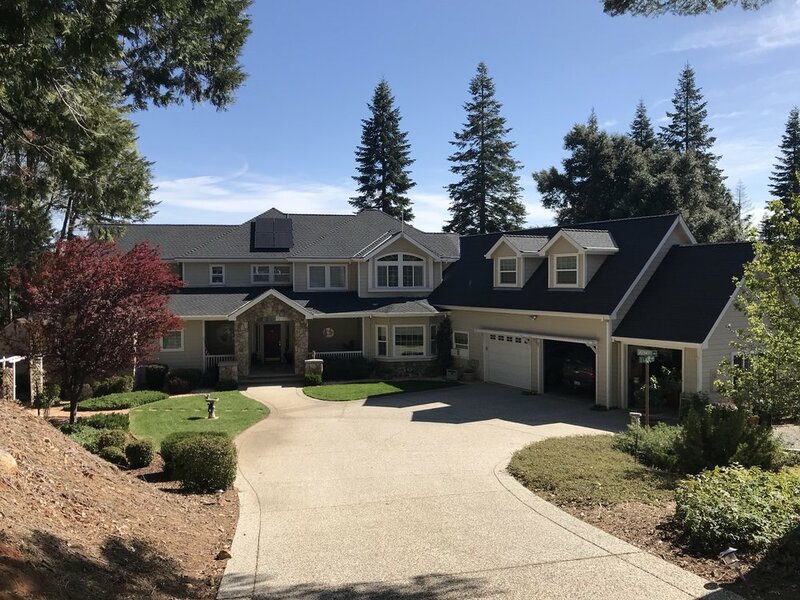 By continuously analyzing local real estate trends in Nevada County and refreshing our knowledge of valuation techniques through accredited courses, Brian has been able to consistently produce reliable valuations. Check out our testimonials to learn more!